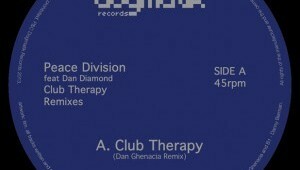 Dogmatik unveil a three-piece package from one of our favourite production duos, and if you have the original check remixes from Dan Ghenacia and Red Rack em. 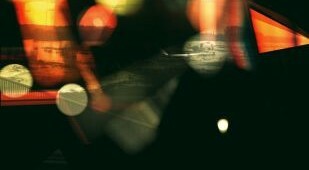 A man who usually pleases us with his productions once again proves himself to be consistent, arriving on his own label with three quality curveballs. On his day Tejada can be one of the best tech producers in the scene. With both Anaphora and B-side Bode’s Law, it looks like this was one of those days. 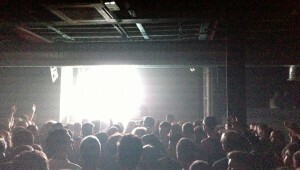 More quality deep and hypnotic techno from team Visionquest, immersive stuff that’s guaranteed to keep ears interested. 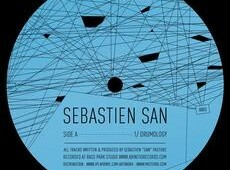 Stripped and largely focused on the power of good percussion, the latest from Frenchman Sebastien San isn’t your average tech workout, and as such we like it. 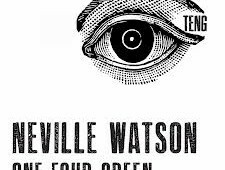 Ever-impressive, Neville Watson drops a big acidic futurist bombshell on our heads, and we rather enjoyed it, along with remixes by Perseus Traxx and more. 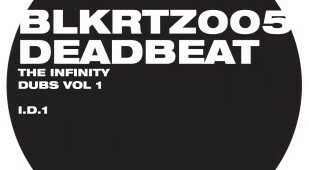 These pleasingly raw and decidedly danceable, groove-infused tech stylings from Deadbeat should be enough to keep most floors moving in the coming weeks.